A media monitoring committee of the Election Commission had Saturday objected to the stanza. After it was removed, the song was cleared for release, sources in the EC said. 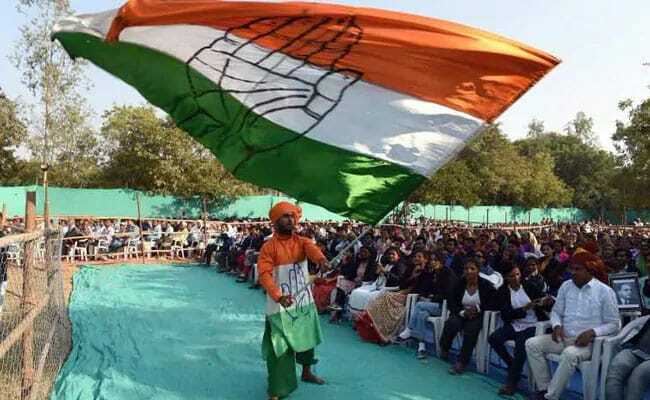 The Congress had referred its theme song to MCMC in Delhi. The Congress had to remove one stanza from its campaign theme song, which was an apparent jibe at Prime Minister Narendra Modi, after the Election Commission objected to it, sources said. The Election Commission has set up media certification and monitoring committee (MCMC) at state and district levels to clear political advertisements and campaign material for the Lok Sabha election. The song ''Main hi toh Hindustan hoon'' has been penned by Javedb Akhtar. While the campaign film has been directed by Nikkhil Advani and the cinematography is by Tushar Kanti Ray, the concept and script was provided by Anuja Chauhan, and the music was composed by Arjunna Harjai, the Congress said.